Created a new brand, digital and print pieces. 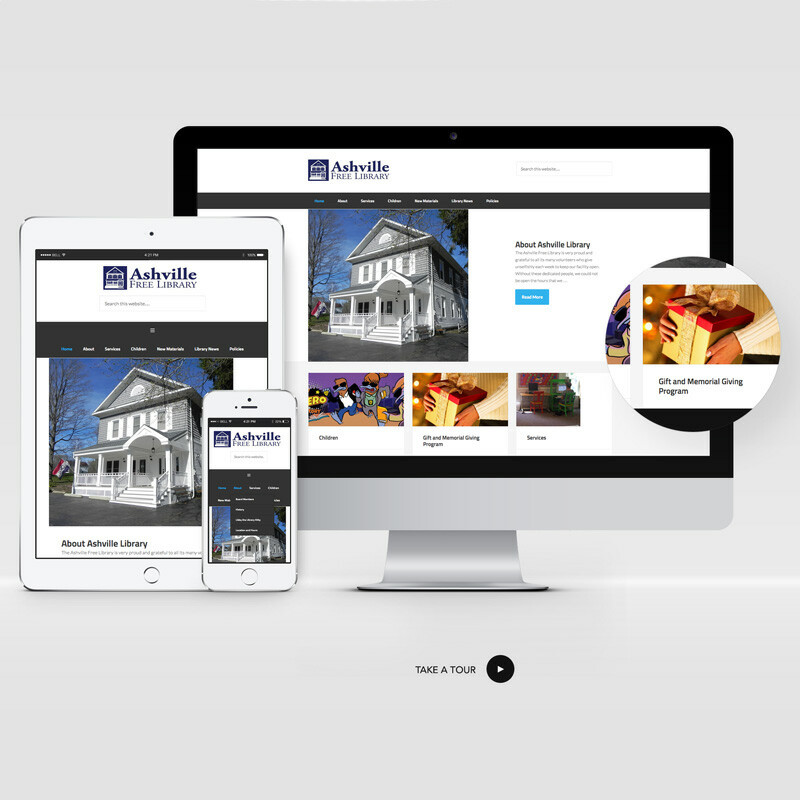 Since 2006, we have donated our design to a small library in Ashville NY. 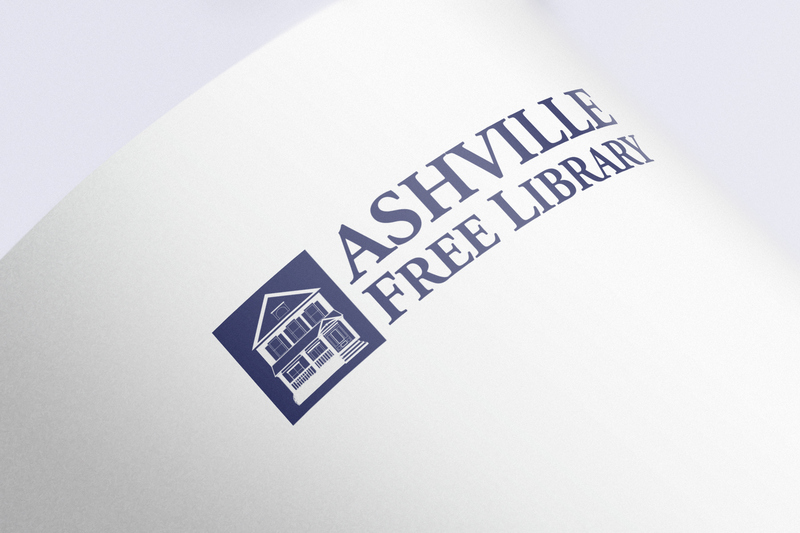 This year they are celebrating their centennial so we designed some new letterhead and signage for the library. 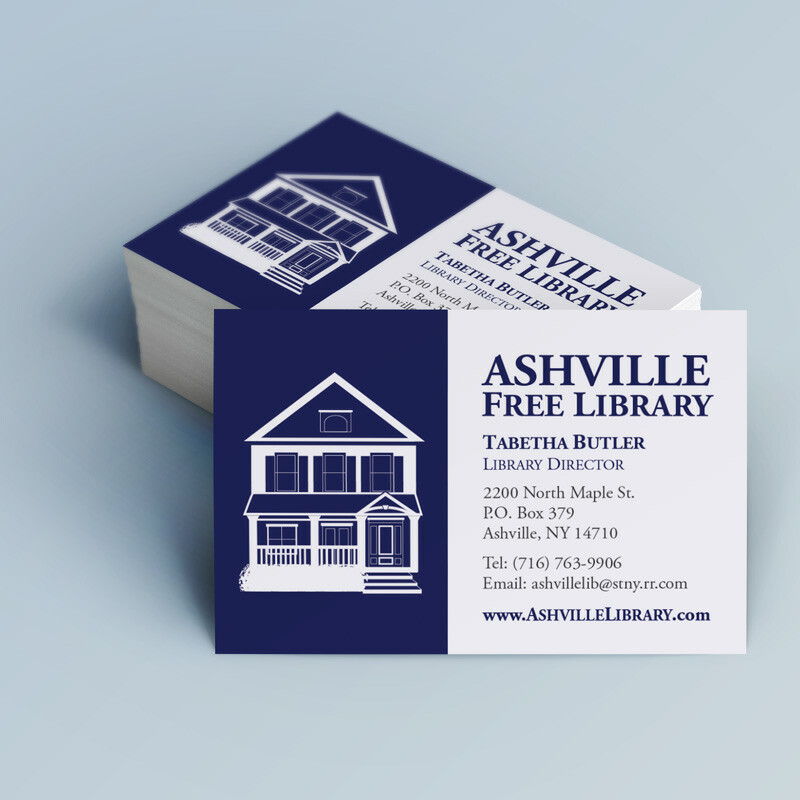 Promotional pieces will be used to help increase support for the new renovations for the library.